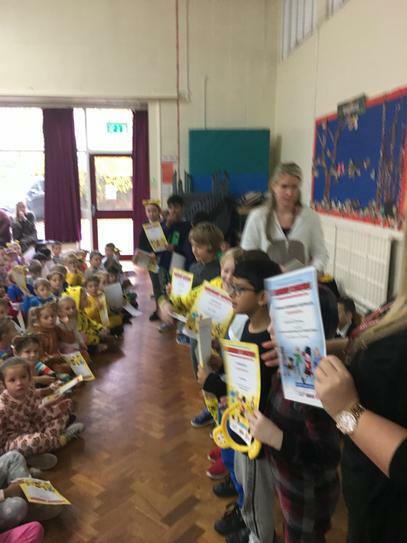 Well done to all the children who took part in Thurrock libraries' Summer Reading Challenge the Mischief Makers this year. 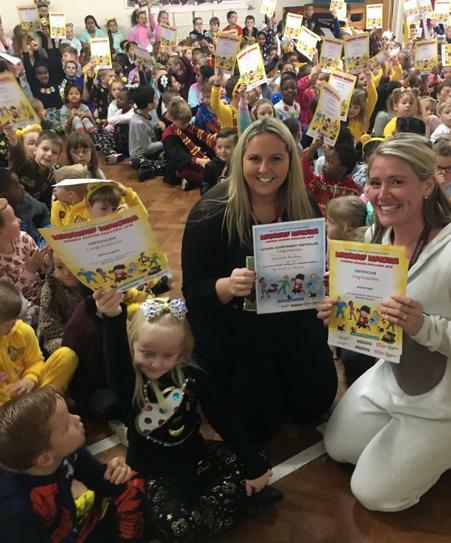 We gave out over 200 certificates in assembly and all those children will get a bouncy reward next summer. They have also had the enjoyment of reading and improved their skills. 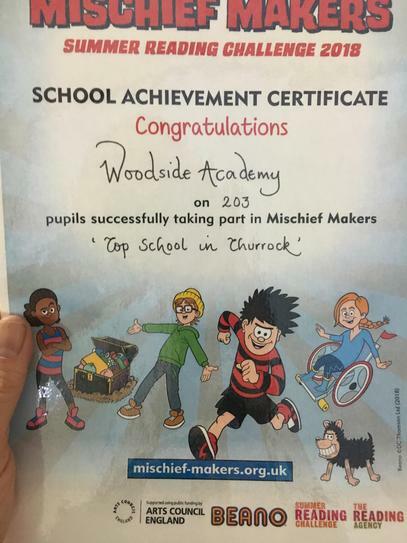 We are once again the top school in Thurrock in the Reading Challenge.